If you produce a physical product, there are many reasons to maintain controlled inventory levels. Unsold inventory carries storage and depreciation costs, but not having enough product on hand can be just as unfortunate. How should you decide if you need to have more inventory? 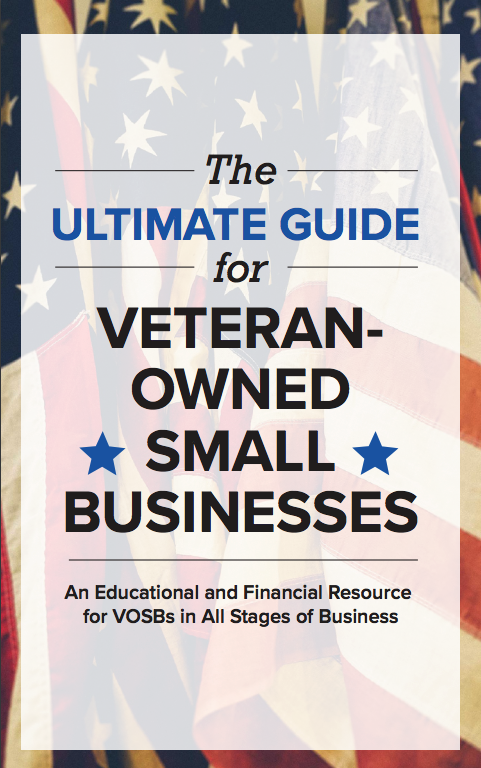 Here are three things to consider for your veteran-owned small business. 1. You can meet consumer demand at the right price point. Price is based on demand for anything, be it a car part or a luxury purse. While it may seem wonderful to be able to raise your prices if demand is high, if the price is too high or the product can't be found in time to meet your customer's needs, you will lose money. Having a reasonable inventory on hand can help you maintain a competitive price with a quick turnaround that will allow your business to be top of mind when it comes to purchases. The security of knowing that you are a reliable source will help cement customer trust and make you the go-to supplier. How do you determine the amount of inventory to keep on hand? You determine how much product you should sell in a given time period, and how long it will take for you to create that amount of product. For example, if you know you will sell six products in a day, and it takes five days to make a product, you want to have a base of 30 items on hand at all times. Now, if you want to ramp up sales and have promotions in the queue to do so, you would determine how many products you are forecasting to sell and then multiply that by production time. If you are ramping up to 12 products a day, you will need 60 items on hand. Once your product has taken off, you are going to want to expand your business. Whether that means more parts shipped directly to your customer's factories or looking for shelf space in more retailers, you will need product ready to go to meet those new needs. If you can deliver on a promise to your client to have the product in their hands in a short period of time, they will feel comfortable investing in this relationship and ordering more from your company in the future. The best way to ensure that promise is kept is by having inventory ready to go. Speaking of investing, having solid plans to produce more inventory to meet expansion needs is definitely an asset when seeking a VA business loan. There's a saying that you need money to make money, and that's a solid truth in the world of physical products. 3. The new tax laws support business investment. The latest tax laws offer an incentive to businesses to invest in their operations and purchase the machinery needed to produce more inventory. Because you can now fully expense your capital investments in the year you make them, this offers great opportunities for increased profits from the manufacturing of new inventory. If you have a lot of contracts and limited cash flow, you can investigate accounts receivable financing. This form of funding is based on the value of contracts you have in hand and provides you with the money from them, minus a small fee. If you need a quick capital influx to meet those contracts, this can be an invaluable service. Blog: Check out Business Taxes: Everything You Need to Know. Now that you understand the reasons you should consider producing more inventory, learn how you can get the small business funding you need to move forward. 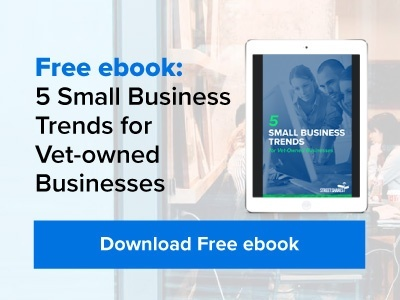 Our ebook on The Basics of Small Business Financing will help you understand what you need to know to have conversations with a bank or factoring company to make the right choices for you and your business. From deciding if and when to start the process to what options are available and how to prepare, StreetShares is excited to help you on your business journey.